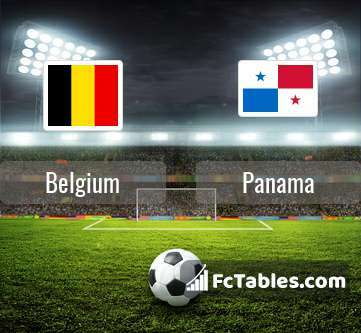 Match Belgium-Panama World cup the fixture is set to kick-off today 15:00 on Fisht Olympic Stadium. Refereee Janny Sikazwe. Team Belgium currently is on lower place in table (4 position). Belgium in 5 last matches (league + cup) have collected0 points. 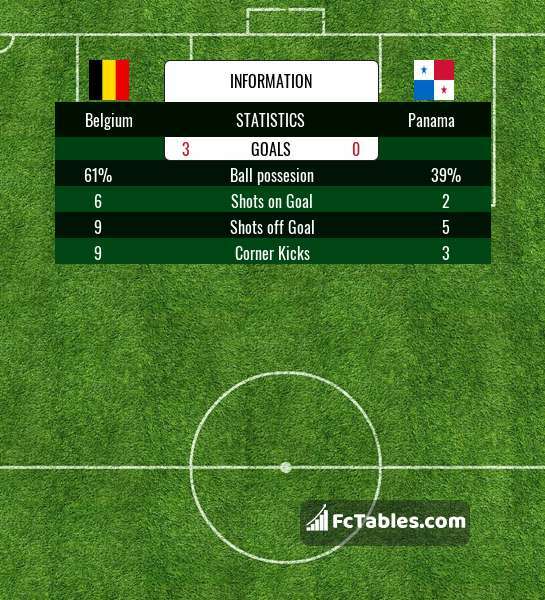 Team Panama is located in the middle of the table. (2 place). 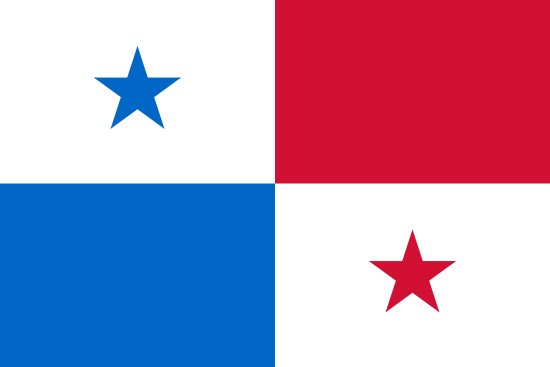 Panama in 5 last matches (league + cup) have collected0 points.